Not every culture has feared the dark feline. In ancient Egypt, an all-black cat was considered a rarity and a sign of good luck. When mice and rats destroyed grains, the cats that hunted them down were seen as protectors. Eventually, the cat was deified and anyone who killed a cat—intentionally or not—was put to death. This was not the case in medieval Europe. 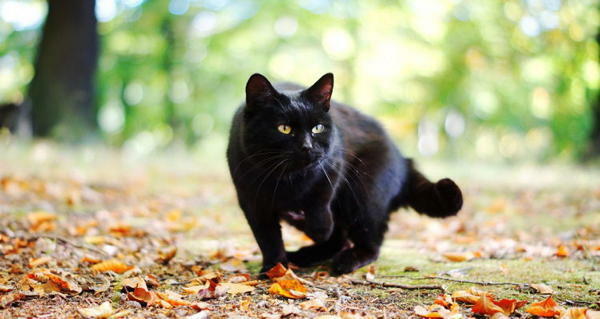 A companion to witches and sorcerers, the black cat was seen as an embodiment of evil. 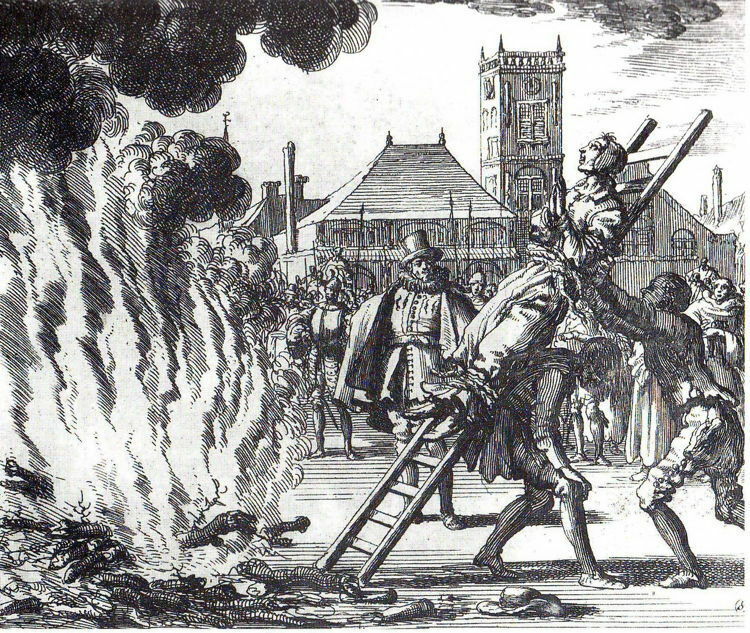 Christians became fearful of anyone who participated in pagan ceremonies. 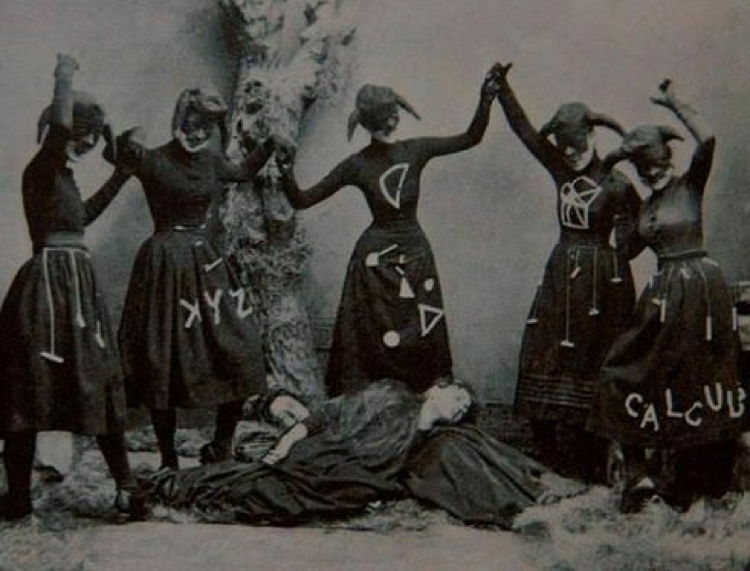 Witch hunts were organized to track down suspected witches—usually older women who lived alone and owned a cat. 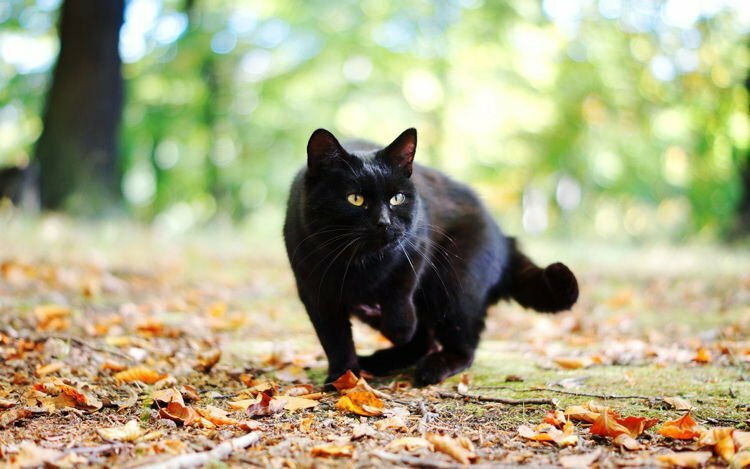 This common superstition still exists: around Halloween, certain animal shelters and rescue groups will not allow anyone to adopt black cats, in fear of the ill intentions of certain occult groups.